Nasty Women Portraits is back with another event! 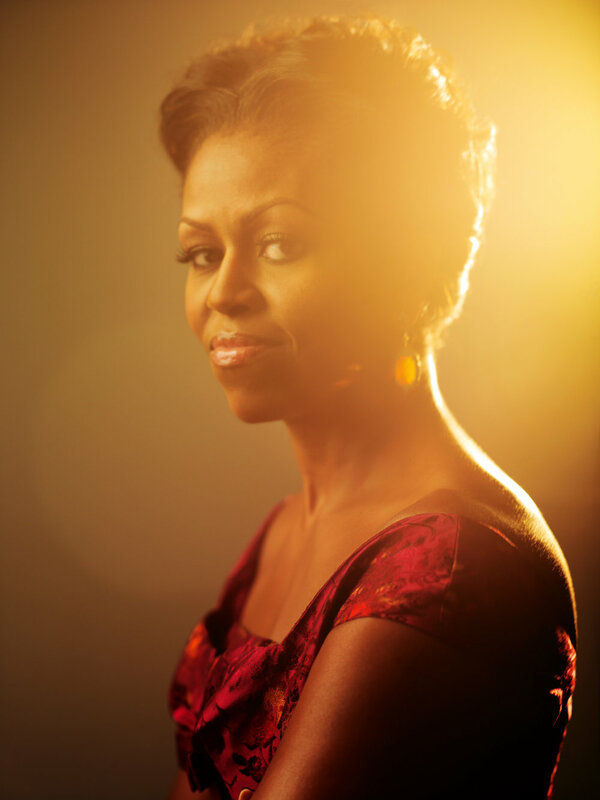 Come hang out with us at Lure Films on March 25th from 7-10pm and have your portrait taken in the style of Kwaku Alston’s photo of feminist icon Michelle Obama looking like the badass woman we all fell in love with! Both Obama and the SPLC are dedicated to helping marginalized groups realize their full potential. Nasty Women Portraits wants to help build a community that empowers women to stand up for themselves and be an ally to others. Donations to NWP will be encouraged, with event profit going to the Southern Poverty Law Center. The Southern Poverty Law Center was founded, “to ensure that the promise of the civil rights movement became a reality for all.” Throughout her career as a lawyer and public servant, Michelle Obama served this mission as well, working on behalf of the vulnerable and less fortunate; as First Lady, she came to personify the promise itself. From her time with Public Allies in Chicago to Reach Higher to her final White House address, Obama has worked to empower young people, to let them know that they matter and belong. The SPLC fights tirelessly to defend the defenseless, secure equal opportunity for all, and make sure everyone knows their hopes and dreams are valid and worth fighting for. NWP seeks to follow the example set by Obama to empower and enrich the lives of those around us, and support an organization that protects those negatively targeted by policies. Feminist artists and DJ will be featured at the event, and all denominations of gender identity, religion, race, age, size and shape are invited to step into Obama’s portrait. All are celebrated and safe at Nasty Women Portraits! Can't make it to the event? You can still take part by donating here! All donations go directly to funding NWP events and all profits go to charities that benefit the lives of women.